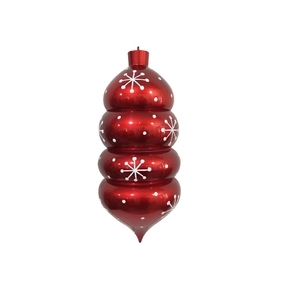 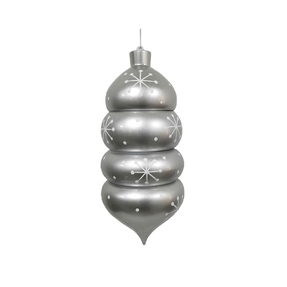 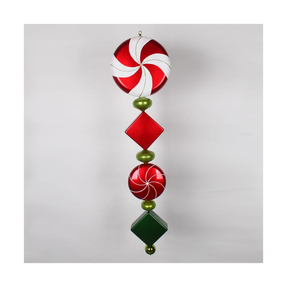 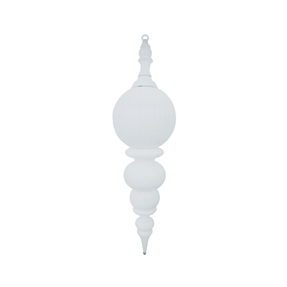 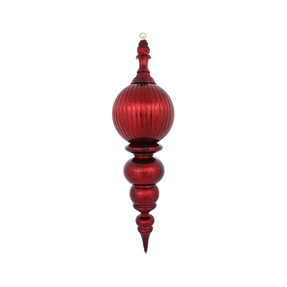 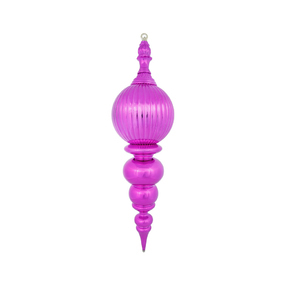 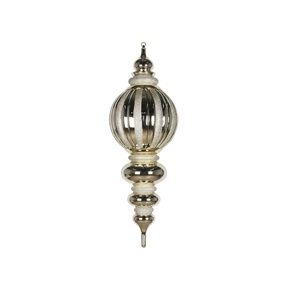 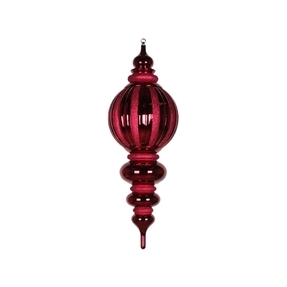 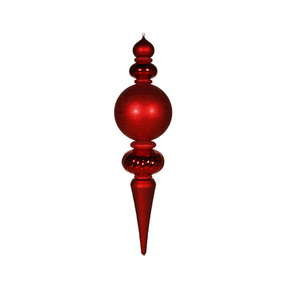 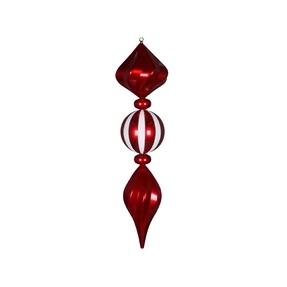 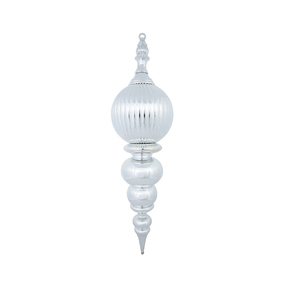 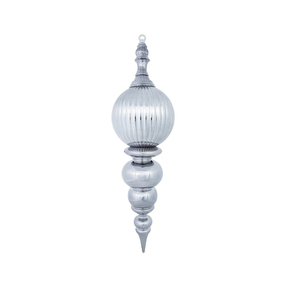 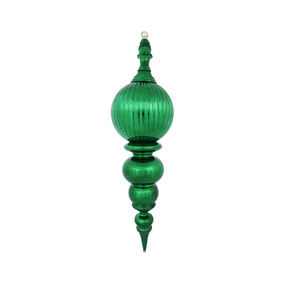 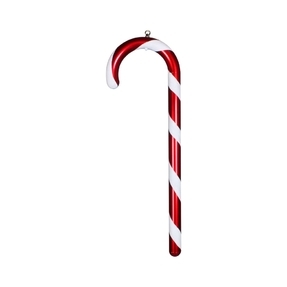 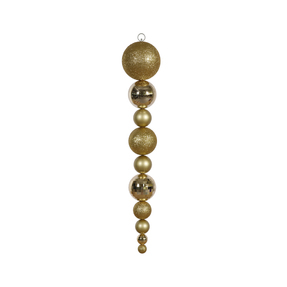 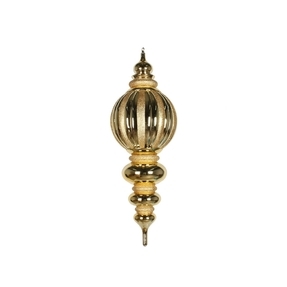 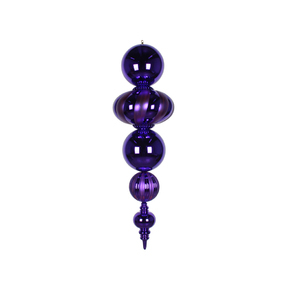 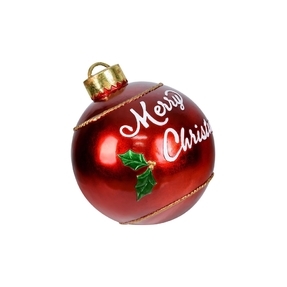 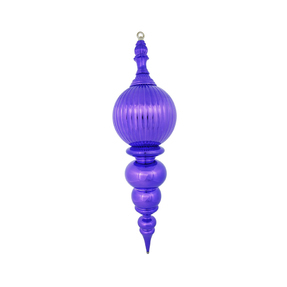 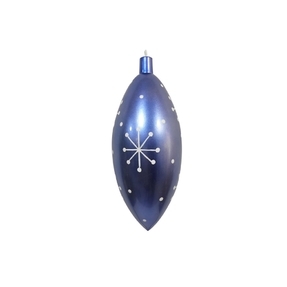 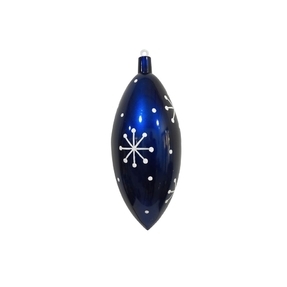 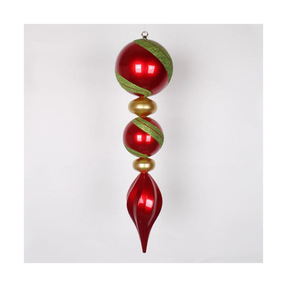 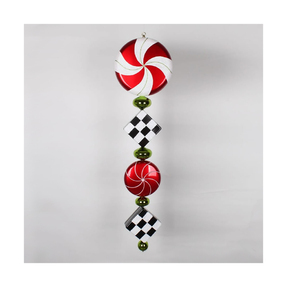 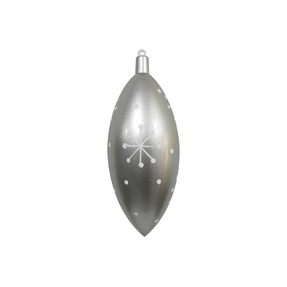 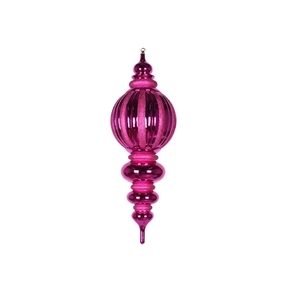 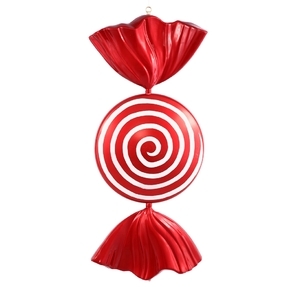 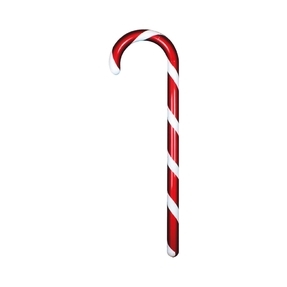 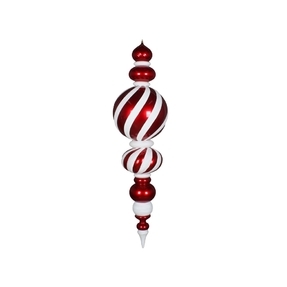 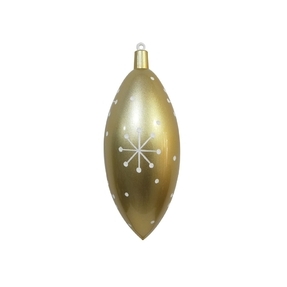 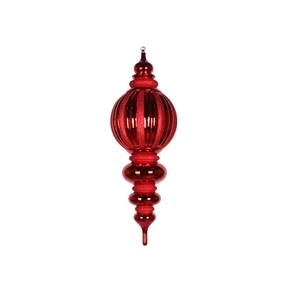 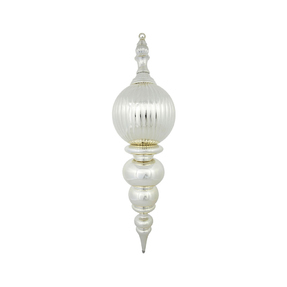 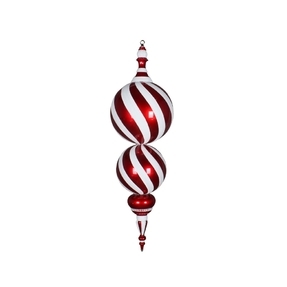 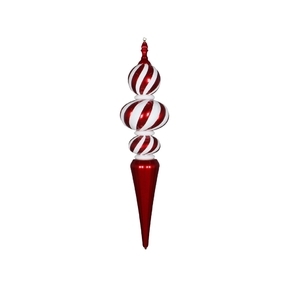 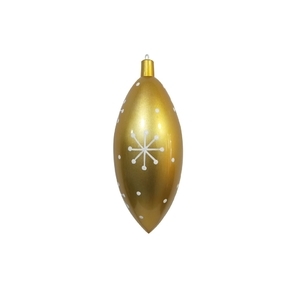 Peppermint Jumbo Ball Finial 62"
Merry Christmas Ball Ornament 17"
Decorating large spaces or very tall Christmas trees can feel like an impossible task, but no longer. 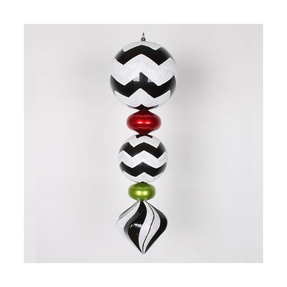 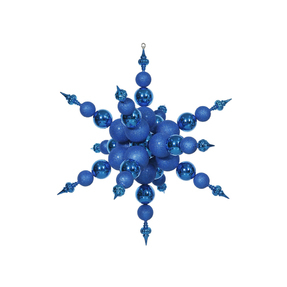 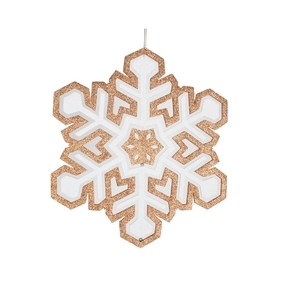 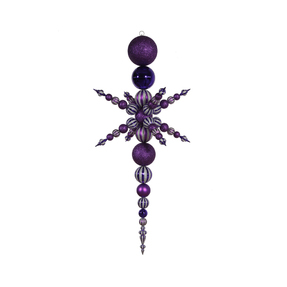 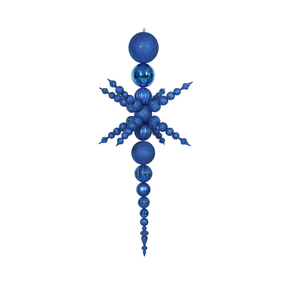 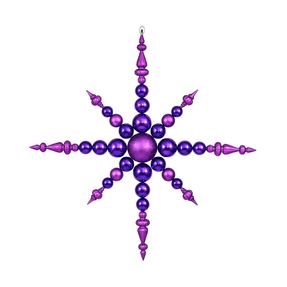 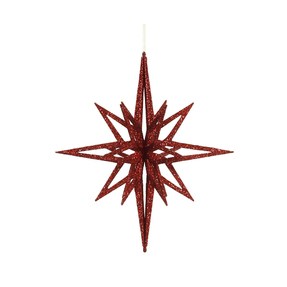 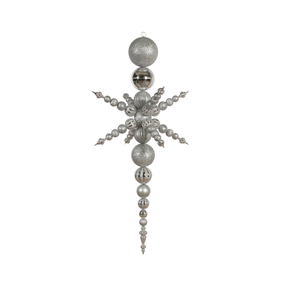 Take your decorating projects to the next level with our sensational collection of giant Christmas ornaments. 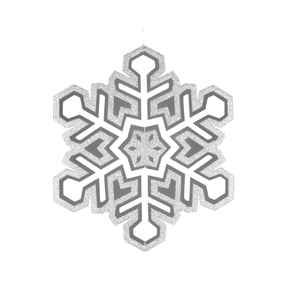 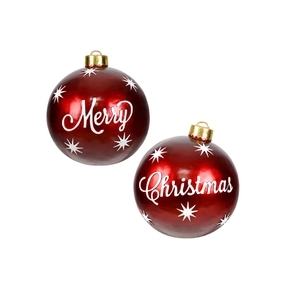 Whether you need to decorate a 30ft Christmas tree or a shopping mall, our professional quality giant ornaments are sure to make a lasting impression. 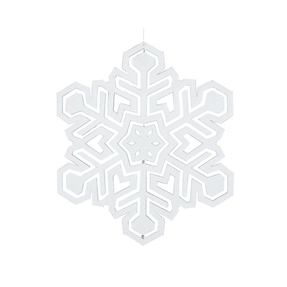 Available in a range of sizes up to a truly impressive 76”, they make it easy for you to create magnificent indoor and outdoor Christmas displays. 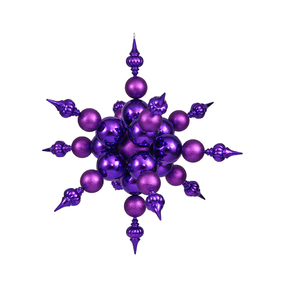 Combine them with our large shatterproof Christmas ornaments to add visual depth, or use them as center pieces for stunning effects. 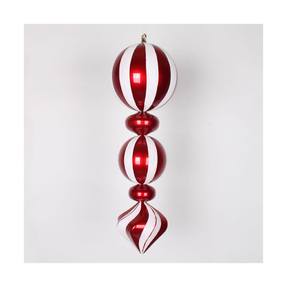 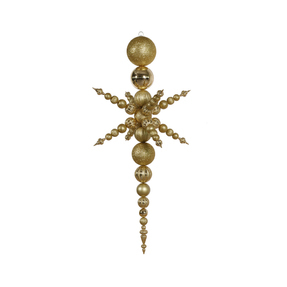 Many of our ornaments in this collection are over 4' tall, and these ornaments can be used as giant Christmas decorations both indoors and outdoors. 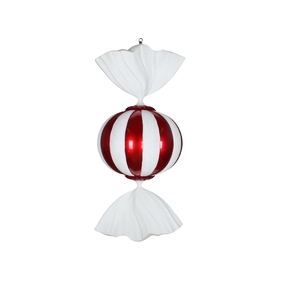 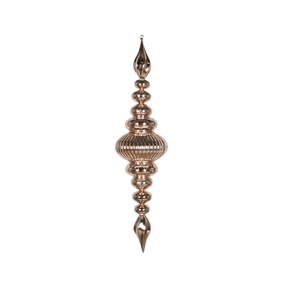 They can be hung from ceilings, but also leaned against walls, placed in corners, and placed directly on the ground. 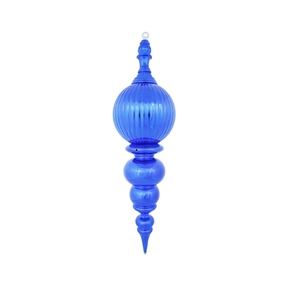 - Available in a range of beautiful colors to match most decors. 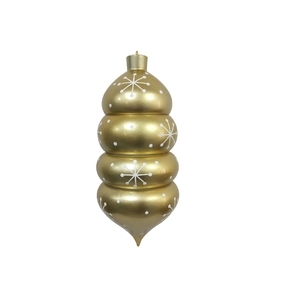 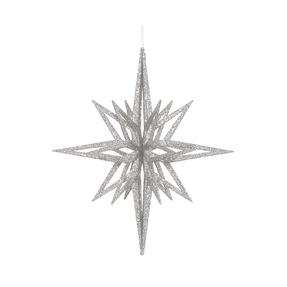 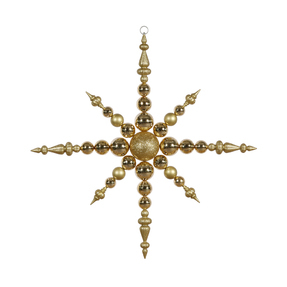 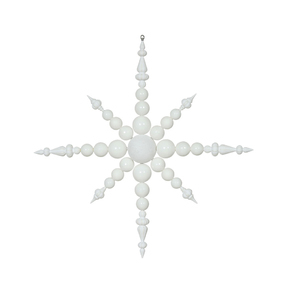 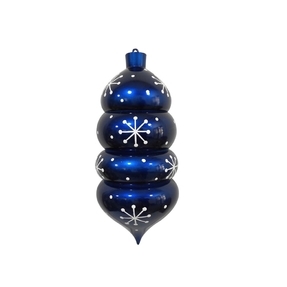 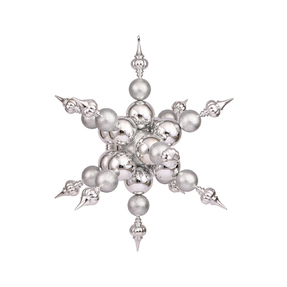 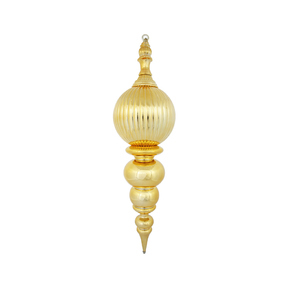 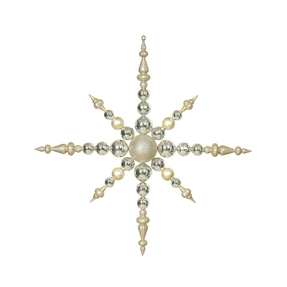 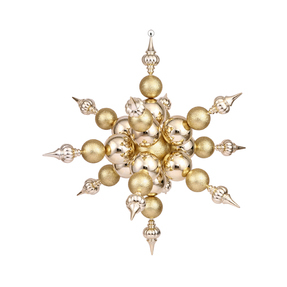 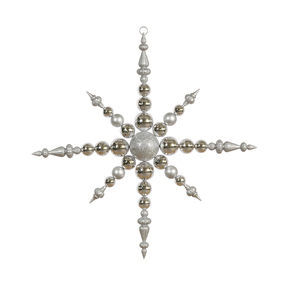 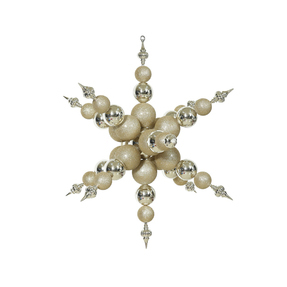 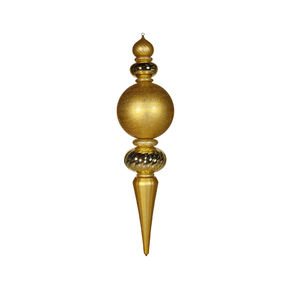 - Ornaments should be proportionate in size to the tree/room/space you are decorating. 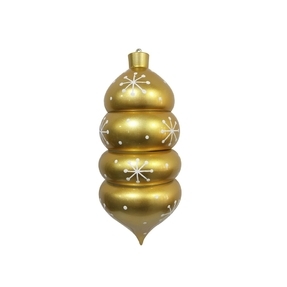 The bigger the tree/room/space, the bigger the ornaments. 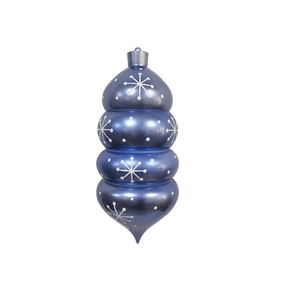 - It can be difficult to imagine how big an ornament actually is. 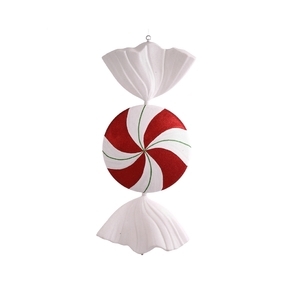 To avoid purchasing ornaments that are too big or too small, use a ruler or measuring tape to gauge the size. 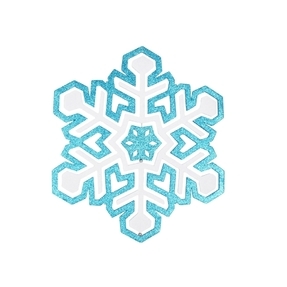 - Combine different sizes to create visual depth. 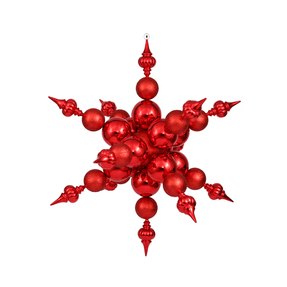 If you are not sure how many ornaments you need to put on your tree, our Christmas Ornament Calculator™ quickly helps you find the right number of ornaments for any size tree.